Who here doesn’t know about Apples amazing iPad? 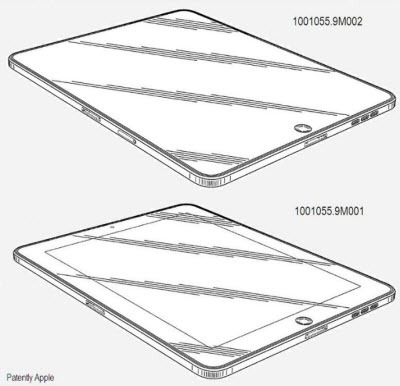 well the iPad is about to undergo some nip and tuck and it will come back with a totally new look, Apple has handed in designs for patents in China. 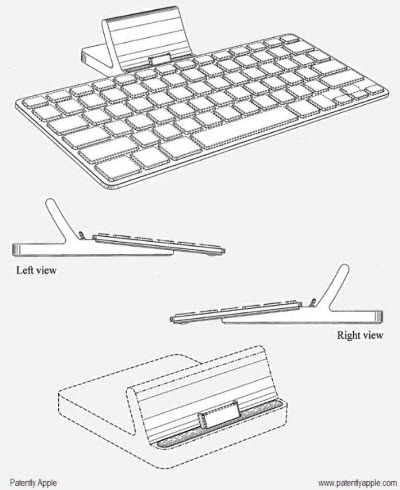 One of the most noticeable features would be horizontal docking, the 30-pin connector is now on the side of the iPad rather than the bottom, so now when you use the iPad with the keyboard accessory of it you can easily type horizontally and get a wider perspective rather than a portrait perspective. Although the pictures don’t show maybe Apple might throw in a camera for some facetime, Apparently the third picture is supposed to be a confirmation of the Camera but it can also be many other things such as a light sensor. We can only wonder what new model this iPad will be, will it be the iPad 3GS or iPad 4? 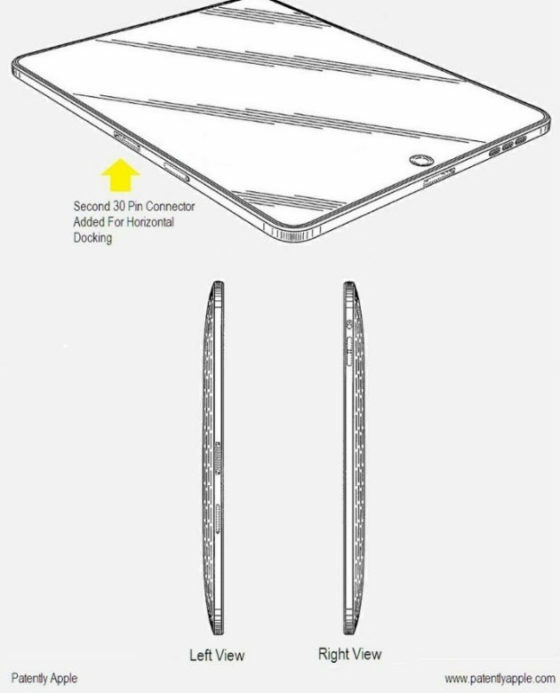 and aside from a new design and maybe facetime will Apple include any new features to their already fast selling tablet? Apple’s iPad is still the best selling tablet in the market, no tablet can compete with it right now in sales even though the price is a bit steep for some people and there are cheaper alternatives available people still prefer to use Apple for many reasons one of the being brand loyalty.